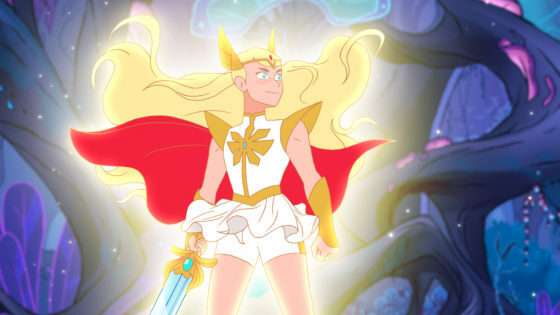 I am beyond excited to see that DreamWorks Animation and Netflix are reviving She-Ra and the Princesses of Power. 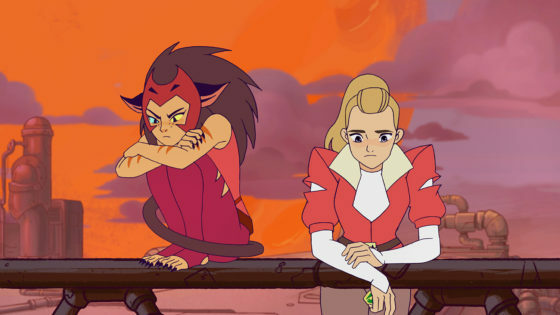 When I was a kid I loved watching He-Man and when his twin sister who grew up on another planet was brought into her own series I was thrilled to see more female characters. Probably because I always thought Teela needed a friend. 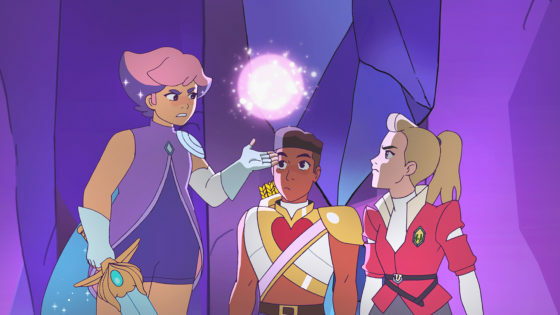 Seeing that this new series is being created gives me hope that at some point they may make a He-Man and the Masters of the Universe series that is introduced through this new series, almost the reverse of how She-Ra was introduced in the 80’s. 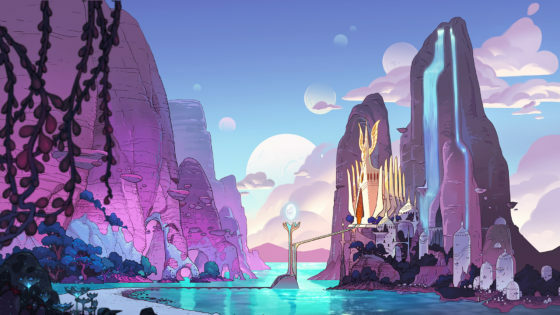 Below is a full description of the series and more images.